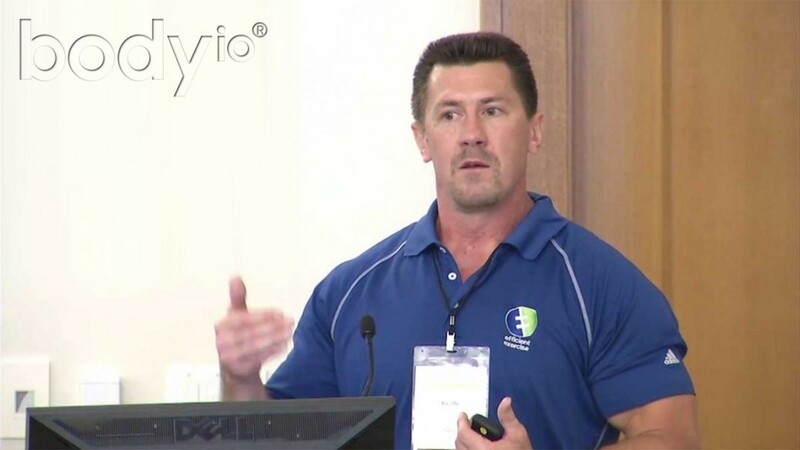 Keith Norris (@KeithNorris) is a renown strength and conditioning coach and a serial entrepreneur involved in five successful businesses: Efficient Exercise, ARXFit, ID Life, Paleo f(x) and Ancestral Momentum (Theory to Practice). Keith has been on the podcast before to talk about exercise and nutrition. On this occasion, we talk about business. It may come as no surprise that business is another big interest of mine. I have decided to expand the Corporate Warrior agenda to include business content, and other content (TBD), in the future. But don’t worry, I will still bring on amazing guests to talk about health, fitness (particularly HIT) and nutrition. What really astounds me about Keith, is his ability to run 5 successful businesses while making sure he exercises regularly and gets 8 to 9 hours of sleep per night (on most occasions). I don’t know many full time employees, let alone serial entrepreneurs, who exercise just once per week or get more than 5 hours of sleep per night.